We are now offering Greek I & II and Hebrew I & II online this summer. We’re offering more courses this summer to keep your education in motion. 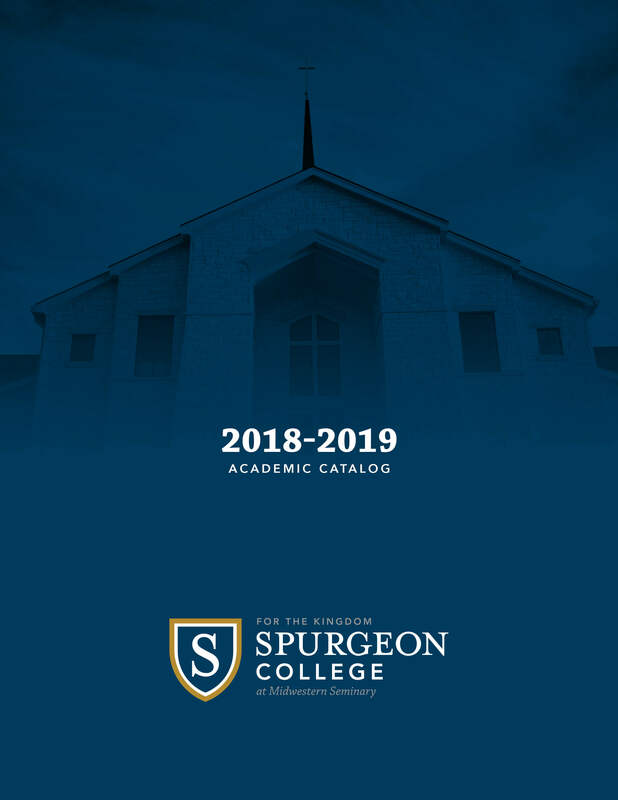 Summer classes at Midwestern Seminary & Spurgeon College are a great way to finish quicker and get on the field faster. Maximize your summer; advance your training. Registration is open. Enroll today. One week intensives meet from 8 a.m. to 5 p.m. and have additional course work due in the weeks after the class meets on campus. These online terms consist of three separate eight-week terms throughout the summer. A course introducing the fundamentals of communications with special emphasis on the task of doctrinal and expository preaching. An introduction to the foundations of Christian theology. The nature of theology, its methods, and its sources are discussed and assessed. Special attention is given to the person and work of Christ and salvation. Included are the doctrines of reconciliation, redemption, the church, and eschatology. Students who attend the ERLC Academy in Nashville, TN from May 20-21, 2019 are eligible for 3 hours of course credit in Christian Ethics. Students must cover their own travel and conference costs, and must register with the ERLC in addition to registering with MBTS. Significant Pre- and Post-Coursework required. 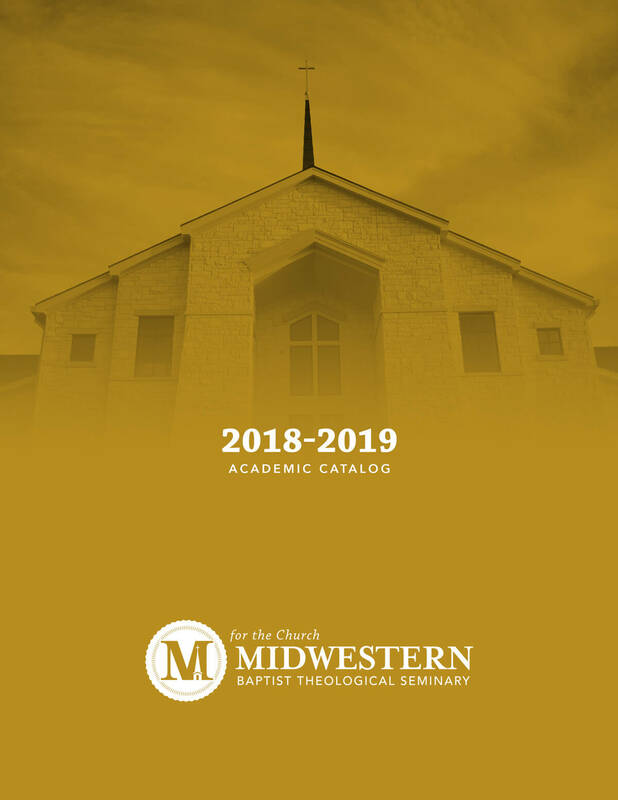 Please email makright@mbts.edu for additional information. Students must travel to and from Birmingham, with additional class time and evangelism outreaches while in Birmingham, June 2-8, 2019 (with the 2nd and 8th being dates of travel). Cost is $100.00 + tuition + cost of meals. Room and board in Birmingham, AL is covered by NAMB. Book your place early as space is limited. Students can take either Personal Evangelism & Discipleship or Evangelism Practicum. For more information, contact Dr. Tom Johnston. Please register with the Registrar’s Office by April 1. This 3-hour course requires four or more days of evangelism work at the NAMB/LifeWay/Dakota Baptist Convention evangelism event on July 31-Aug 6. Students can take either Personal Evangelism & Discipleship or Evangelism Practicum. Pre-course work begins June 24, post-course work ends August 16. For more information, contact Dr. David Sundeen. This fall there is an incredible selection of courses to equip you and help you progress toward the completion of your degree. Thank you, again, for joining us at Midwestern in these days. We look forward to having the opportunity to meet you in person in Kansas City, online, or in the remotest parts of the earth as we continue to prepare men and women for the church. Log into the Student Portal using the same Username and Password you use to log into Canvas. If you don’t know what your Username and Password are, contact the MBTS Helpdesk at helpdesk@mbts.edu or 816-414-3763. See menu on left side of screen. Click the tab that says, Show Filter. This opens up some additional dialog boxes. Underneath the title, Course ID Filter you’ll see 4 dialog boxes. In the one entitled, Course # type the number of one of the courses you want to take this fall. In the Course # box, type only the numerals for the course number you want to enroll in. Leave off the letter prefixes. Scroll down and click on “Apply Filter.” The course you want will display below. There may be more than one “Section” of the course you want. Make sure you choose the section that will fit with the rest of your schedule. Also, if you want to take an ONLINE course, make sure you’re no signing up for an ON-CAMPUS course, and vice-versa. When you click in this box, that will place the course in your “Shopping Cart” until you finish choosing all your courses. If you want to enroll in another course, repeat Steps 4-8 above. enrolled in will be displayed. If you want to, you can click on “Go to Ledger” to continue to the “My Ledger” page, where you can review your charges and make payment.